Successfully Added Bluetooth Wireless Headset - Easy Pairing + Voice Dialing to your Shopping Cart. Wireless V2.0 Bluetooth Headset for Bluetooth enabled Cell Phones, featuring easy pairing ability and handsfree voice dial capacity. 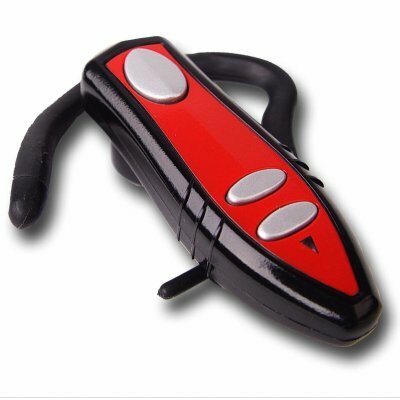 You will not have to worry about which ear to use this device with either as the ear hook can quickly be switched letting you use the Bluetooth product either with the left or the right ear. Another great feature is its long 5 hour talk and listen time as well as an amazing 160 hour standby time with one full charge. Make your busy mobile life a little easier with this inexpensive and sturdy Bluetooth Handsfree Headset direct from Chinavasion..